The aim of seismic retrofitting is to ensure a building does not lose its foundation during an earthquake incident. Seismic retrofitting has come a long way and has even made some very interesting technological advancements as we will open up on in this post. In the initial stages of seismic retrofitting plan, it is essential to do a seismic diagnosis according to conditions that are necessary for the evaluation of a building’s earthquake-resistance performance. Primary diagnosis: diagnosis of buildings with plenty of walls. Secondary diagnosis: Basic diagnosis that focuses on diagnosing structures like walls and columns. Tertiary diagnosis: More detailed diagnosis of beam strength, aside from columns and walls. This is standard technology when it comes to seismic retrofitting, which increases a structure’s intensity and modification performance. It involves reinforcing columns with aramid fiber, carbon fiber, steel plate winding and additional RC column pouring. Seismic strengthening also includes reinforcing walls with steel braces, structural slits and including RC earthquake resisting walls. This method also includes steel brace reinforcement and seismically engineered ceiling clip method, in which prevents the collapse of ceilings. 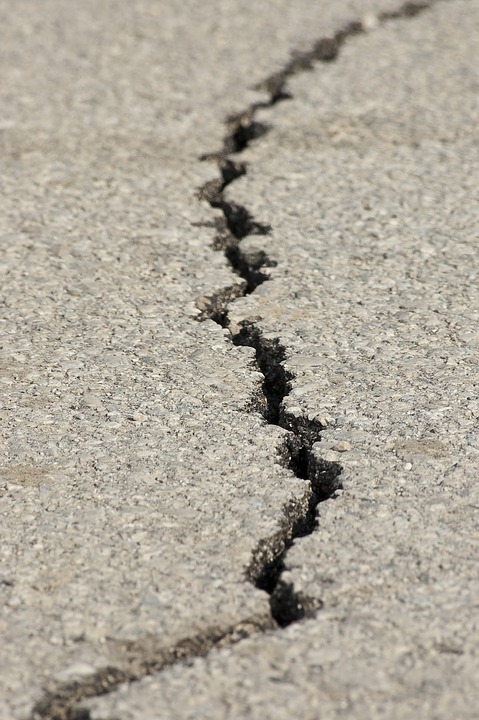 This technology involves reducing the effect of an earthquake’s shake on a building by having seismic-isolation devices such as rubber installed between the ground and the building. The devices are able to reduce a building’s vibration between one-third and one-fifth during earthquake incidents. This method provides several vibration suppression dampers that are fixed to the surface of walls, or suspended mass on the roof or installs a huge water tank to control a building’s shaking from strong winds and earthquakes. There is also a ceiling damping system that controls the shaking of a ceiling. There is even the BiD (Built-in Damper) Frame Construction Method, otherwise known as the vibration suppression strengthening technique that inserts a damping system into a building’s outer frame columns and has amazing openness without brace reinforcement.